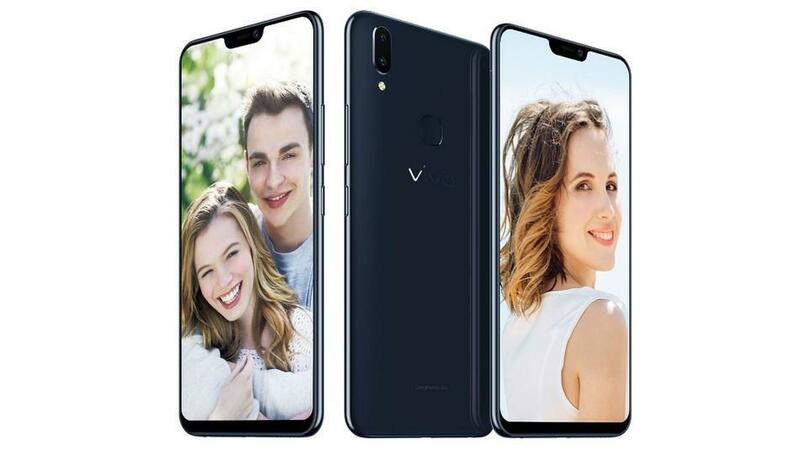 Vivo just unleashed their latest Vivo V9 smartphone into the market. As a successor to the Vivo V7 and the V7 Plus, the Vivo V9 is a great improvement regarding everything. Just a day after revealing it at Thailand and Philippines, it was launched in India today that is March 23rd of 2018. This time we actually can see the expected notch display as all the other Chinese vendors are doing. 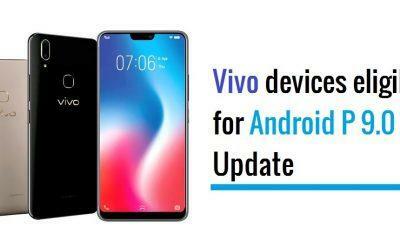 Going deep into the specs, the Vivo V9 features a 6.3 inches FullView IPS Display 2.0 coming in with a resolution of Full HD (1080 x 2280). This is great when we compare the earlier V7 and the V7 Plus which came at 720p display even in 2017. If you ask what is special about this display, we got plenty of stuff for you. The bezels are now 76 percent less on top, 19 percent less on the sides, and 29 percent less on the bottom. All of these combine to deliver a 90 percent screen-to-body ratio which is pretty good. And we all can’t forget the good old Notch. The Vivo V9 is powered by Qualcomm’s Snapdragon 626 chipset which is a good improvement though. Alongside, we get 4 GB of DDR3 RAM along with Adreno 506 GPU. When it comes to Vivo, we can say that 4 GB of RAM is quite enough to do some good multi-tasking. Let’s talk about storage now. The Vivo V9 comes with 64 GB of internal storage which is expandable up to 256 GB via microSD card slot. And as usual, we have dual SIM capability along with support for VoLTE. The Vivo V9 comes with dual camera setup with one of it being the 16 MP one with f/2.0 aperture while the other being 5 MP f/2.4 aperture. Moving to the front, we have a 24 MP camera with a f/2.0 aperture as well. Now Vivo is trying to highlight their AI Face Beauty feature for selfies and video calls. AR Stickers is yet another feature they’re trying to give a spotlight on. With all these, we have got the Portrait and Bokeh Modes for those great portrait images. 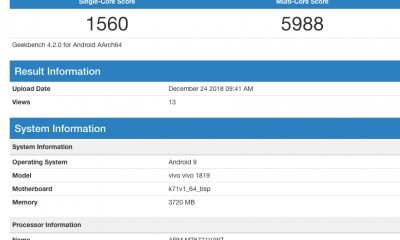 The Vivo V9 runs on Funtouch OS 4.0 on top of Android 8.1 Oreo, and you shouldn’t expect it to have Project Treble support. Apart from that, we’ve got Face Access 2.0 which is nothing but Face Unlock with a different name. As per battery goes, we have a moderate 3,260 mAh of battery. 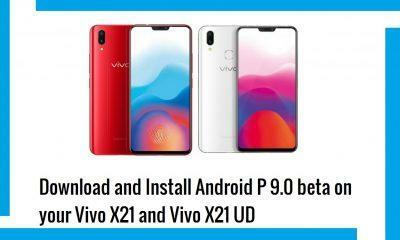 Coming to the pricing and availability, the Vivo V9 will be priced at Rs. 22,990 and will be available in Champagne Gold, Pearl Black, and Sapphire Blue. 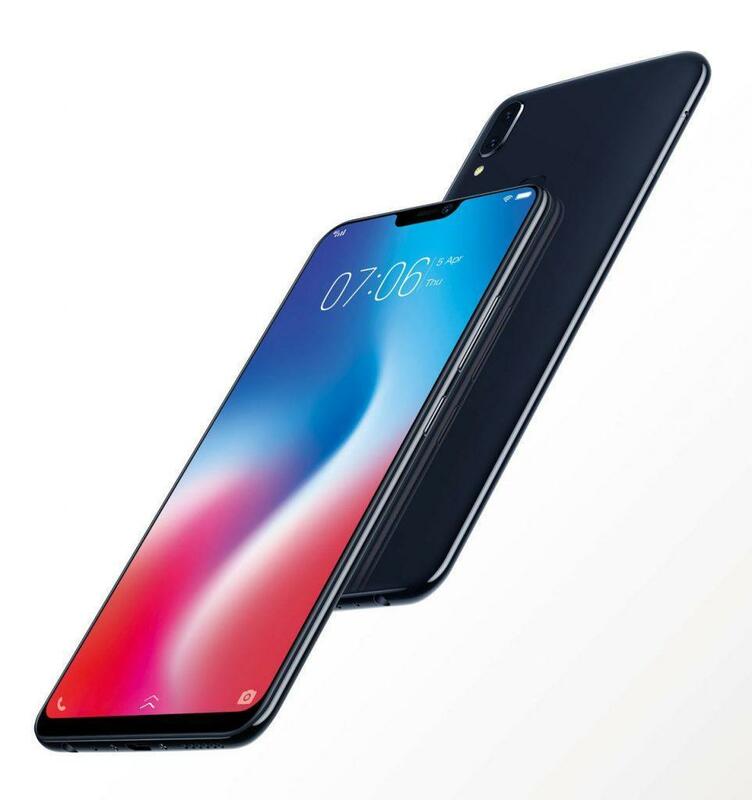 The Vivo V9 will be available for pre-order starting today on Amazon, Flipkart, Paytm, and Vivo E-Store and a cashback of Rs. 2,000 and one-time screen replacement warranty if you pre-order it before April 2.